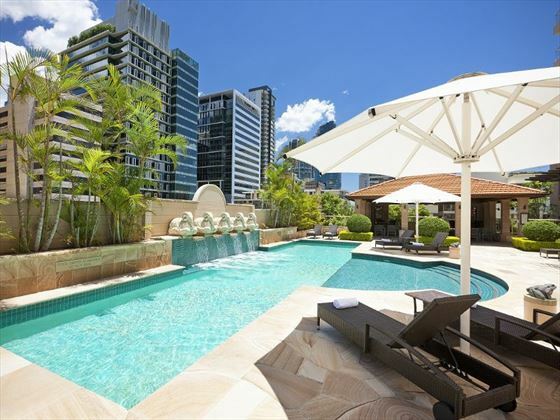 Right at the heart of the Queensland’s capital city, Quay West Suites Brisbane offers spacious and luxurious serviced apartments and suites in a fantastic location. 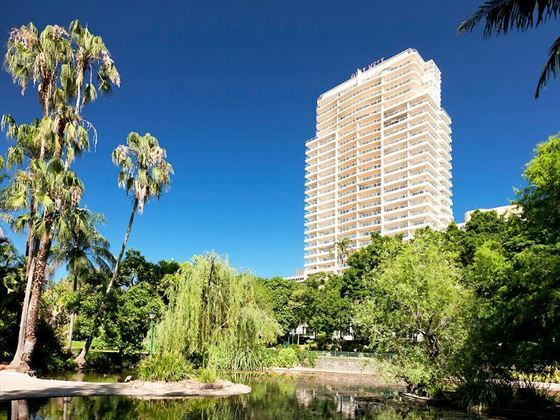 You’re in close proximity to all the major attractions of Brisbane, making it easy to get out and make the most of your time in the city. 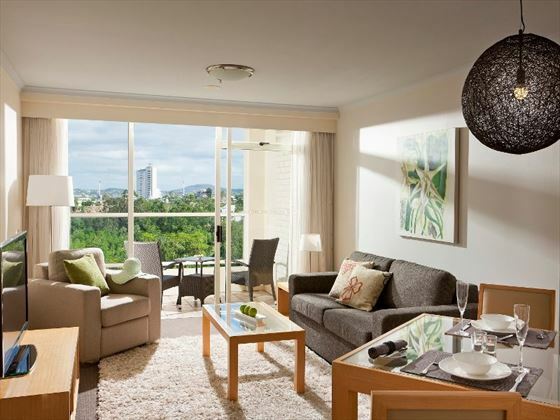 The hotel comprises spacious modern apartments with a home-from-home feel to them. You’ll have your own fully-equipped kitchen and a spacious living room, making for an easy self-catered experience. Want to relax? 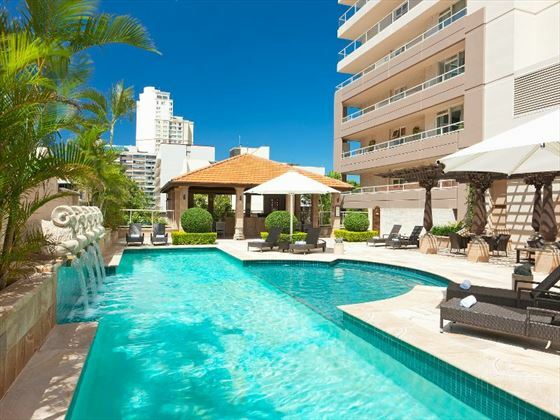 Head to the sundeck and chill out on a lounger or take a dip in the pool. 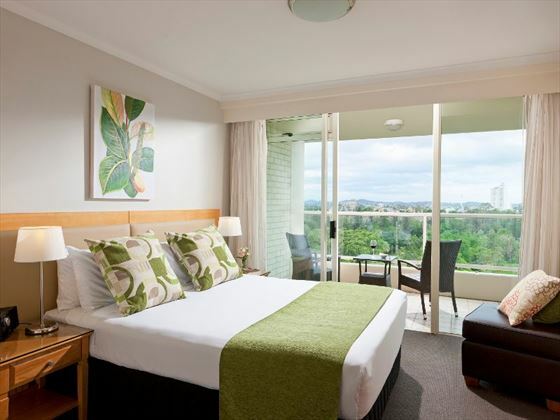 This hotel really shows off the best of living in Brisbane. 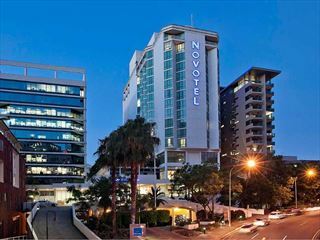 Sitting at the heart of Brisbane’s Central Business District, Quay West is a great choice for a stay at the heart of the city. 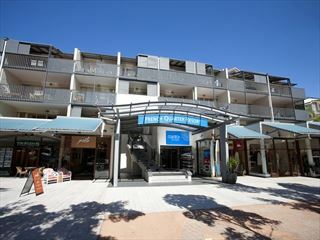 You’re based near Queen Street Mall and all the fantastic shops and restaurants. 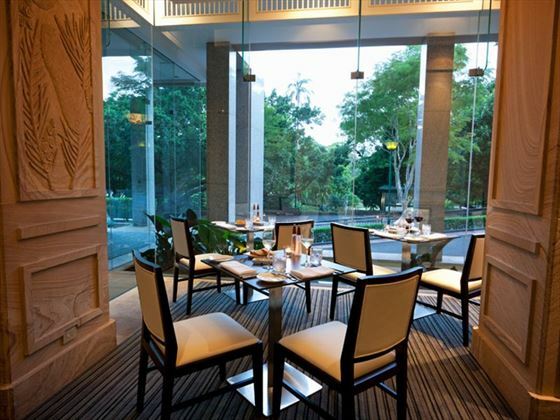 An eco-friendly resort with beautiful landscapes and wonderful amenities, including a spa and sumptuous restaurants. 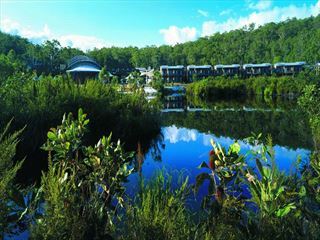 Located on the edge of the Great Sandy Strait, this hotel is the perfect spot for discovering Australia's natural beauty. Families will love this trendy resort. 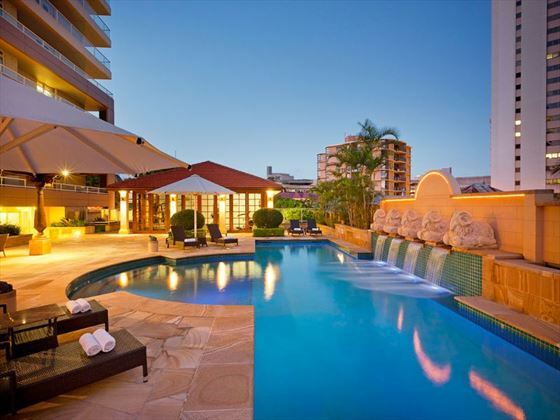 Only a short walk from Noosa Beach, this comfortable resort offers fun swimming pools, cosy apartments and close proximity to the lively seaside town with its abundance of restaurants, bars and shops.